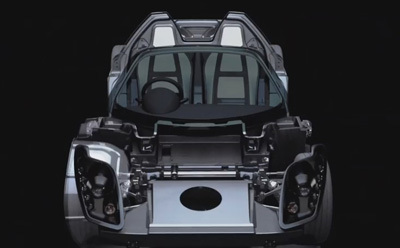 Starting from producing racing cars, we actualized various products for automobiles, motorcycles, aircraft, aerospace, railways, industrial equipment, medical equipment, and sports. 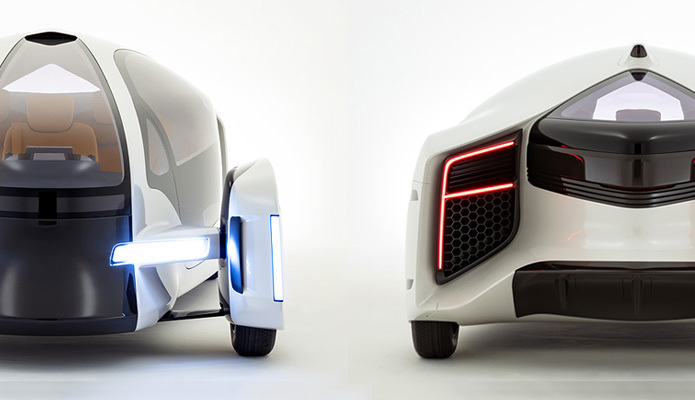 Some of the projects will be introduced. 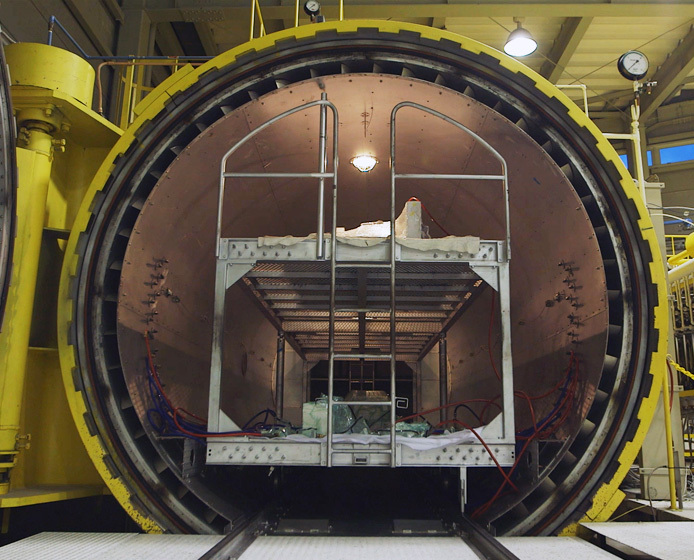 Manufacturing processes of carbon composite products and our equipment, including a cutting-edge autoclave, will be introduced. 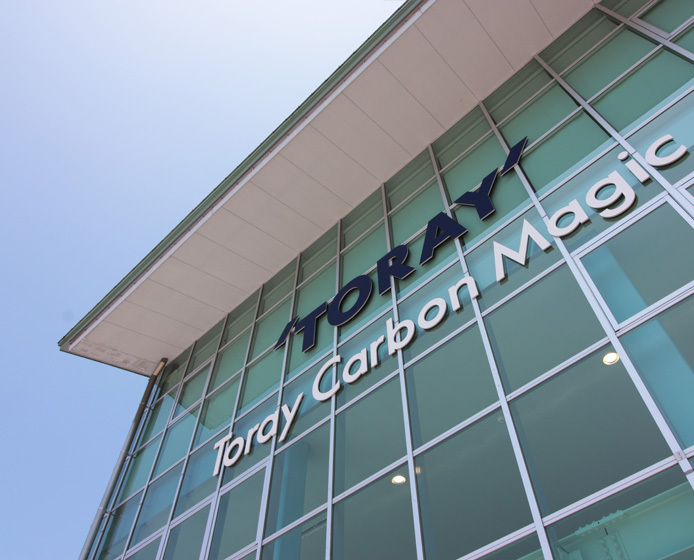 Basic information on Toray Carbon Magic Co., Ltd., such as a company profile and features, a message from the president, and access to our company will be introduced. 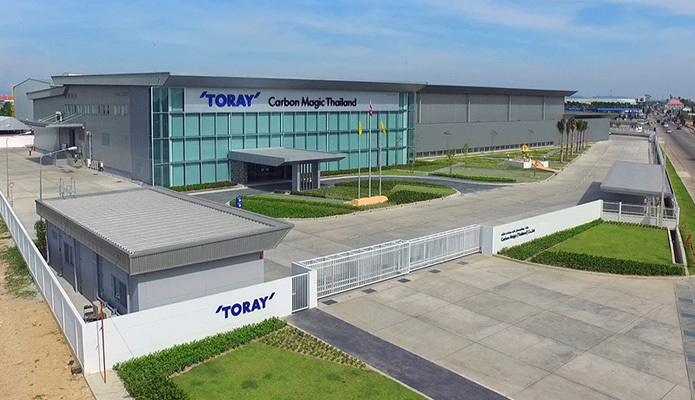 The whole of Carbon Magic Thailand, which is specialized in mass production, is laid out mainly aiming at improvement of productivity and stabilization of quality. 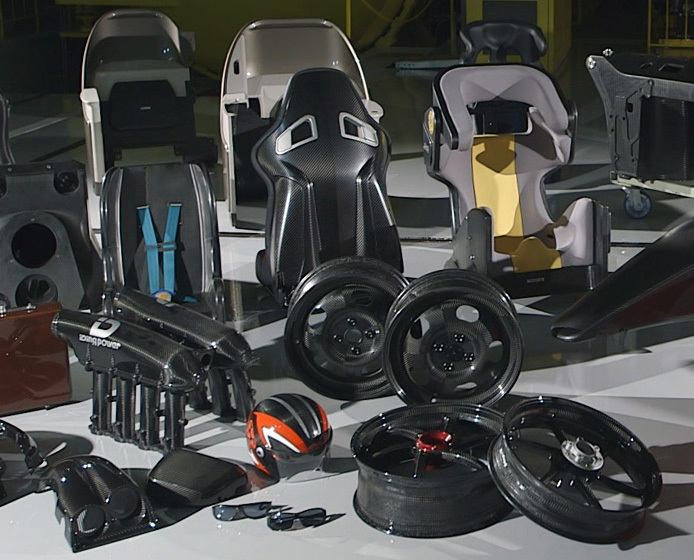 The factory is equipped with cutting-edge facilities and equipment to prepare for a further increase in production. 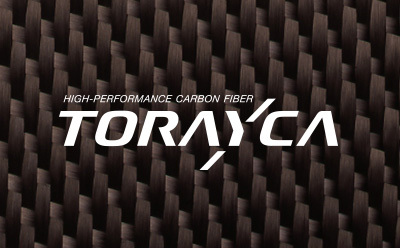 Toray Carbon Magic participates in projects to compete for the top position in various categories by making the most of our cutting-edge technologies and development resources, such as the weight reduction technology that has been cultivated through various developments. 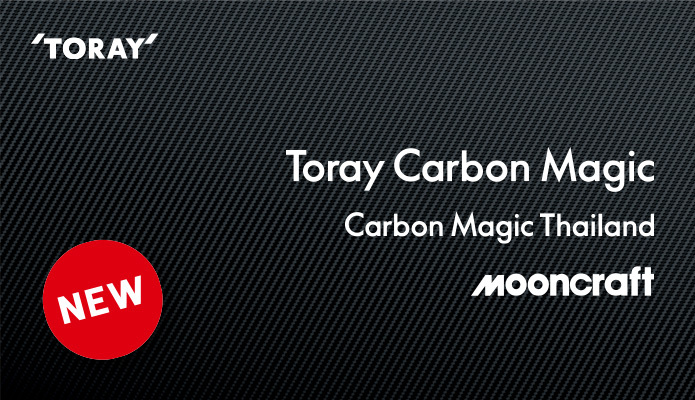 Basic information on Toray Carbon Magic Co., Ltd. such as a company profile and features, a message from the president, and access to our company will be introduced. 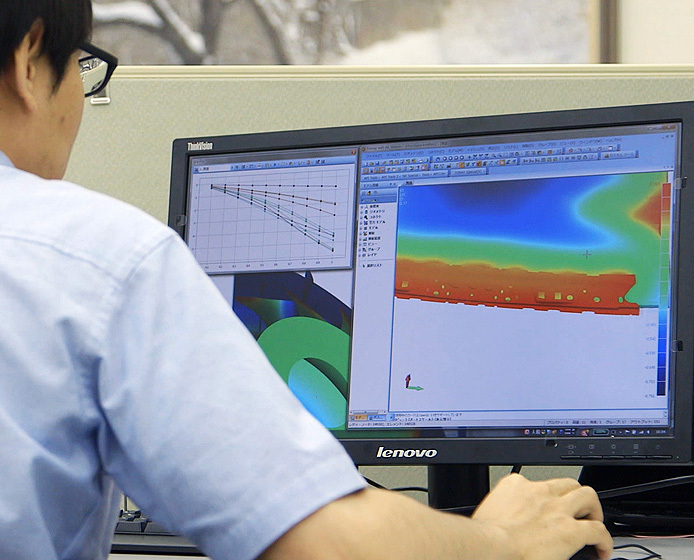 From design and analyses to trial production and mass production, we actualize various products with our one-stop manufacturing system with you. 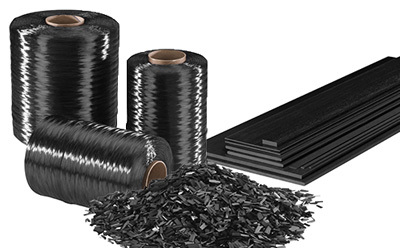 various products for automobiles, motorcycles, aircraft, aerospace, railways, industrial equipment, medical equipment, and sports. Some of the projects will be introduced.